Plus, what is an inverted yield curve and what does it mean? Learn more in this members-only video. Trading coach Jerry Robinson begins today's session with a reminder that stop losses do not provide protection from trade gaps. 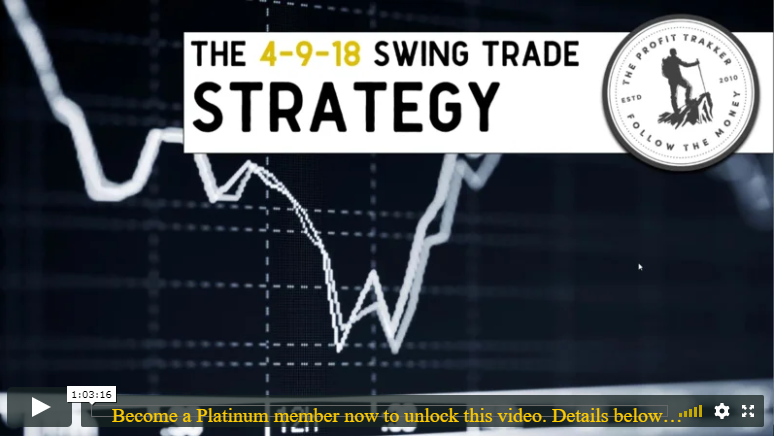 And later, he presents a moving average strategy to help members maximize trading profits. 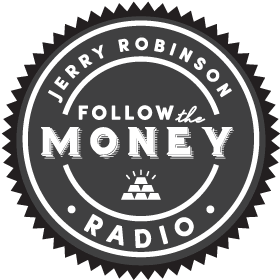 Also, as the S&P 500 attempts to reach another new all-time high this morning, Jerry explains to members why he watches the P/E Ratio of the S&P 500 Index.